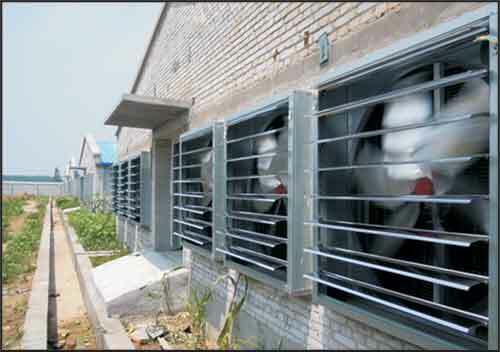 A good ventilation system provide the birds with oxygen and clean air. Dust ammonia and carbon dioxide are eliminated and water vapor is removed from the air and the litter. 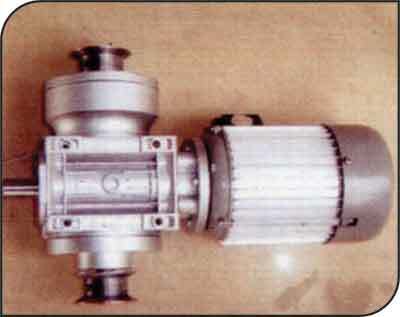 Cone fan is mostly used in the house that requires more CFM or Air velocity great Our cone fan design gives more air volume with low noise.ventilation. 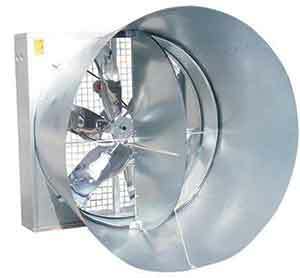 Less nuumber of cone fans are required as compared to box fan. 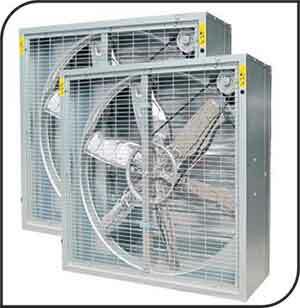 Provides strong ventilation with low operating cost. Belt tensioner presses the belt from the inner side to outer side. 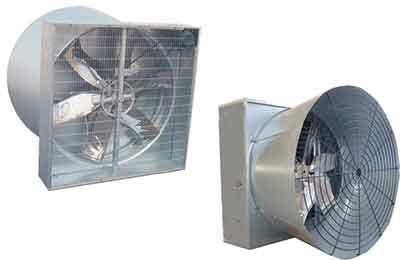 This direction complies with the running directionof belt pull centrifugal system can open close the shutter automatically with the power on and off This fan is suitable for close house. 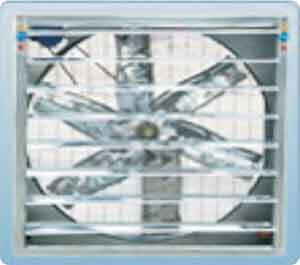 Fan shutter can effectively prevent the light and dust from the outside, which make ventilation optimization. 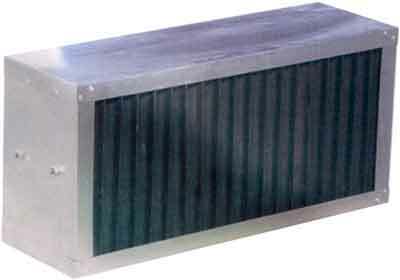 Cooling pad is specially made of corrugated cellulose paper. Its working theory is that water evaporates and absorbs heat of the natural physical phenomenon. Water drops from the top to the bottom with gravity. 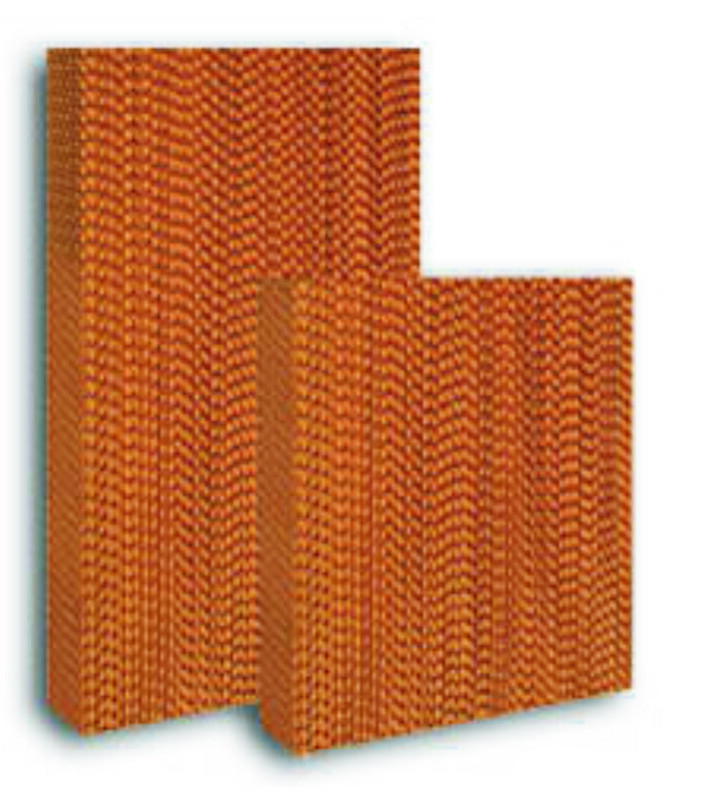 It forms water film on the rippling fiber surface of the cooling pad. 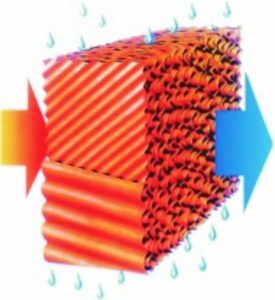 When the flowing airpasses through the cooling pad, water in the water film will absorb a lot of heat from the air and then evaporates, taking away a lot of heat, and make the air temperature go down. Thus the goal of cooling down will be reached. 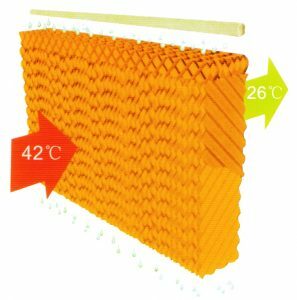 Cooling pad keeps a good ability of water absorbing and avoids the Production of bead on the surface by special formula and technical disposal. 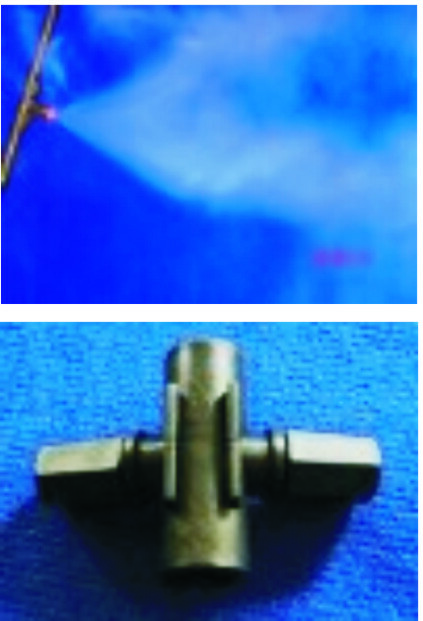 Uses the new material and the spatial crossing linking technology, high absorbability, high water resistant, anti-mildew and long service life. 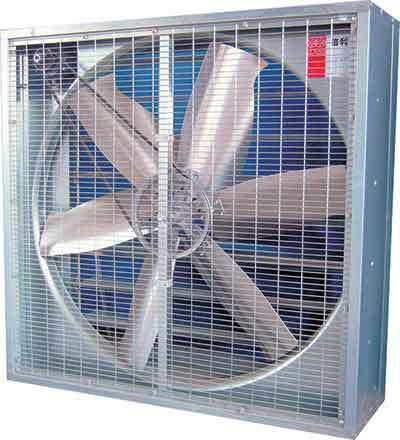 Large evaporation area, cooling efficiency as high as 80% more. 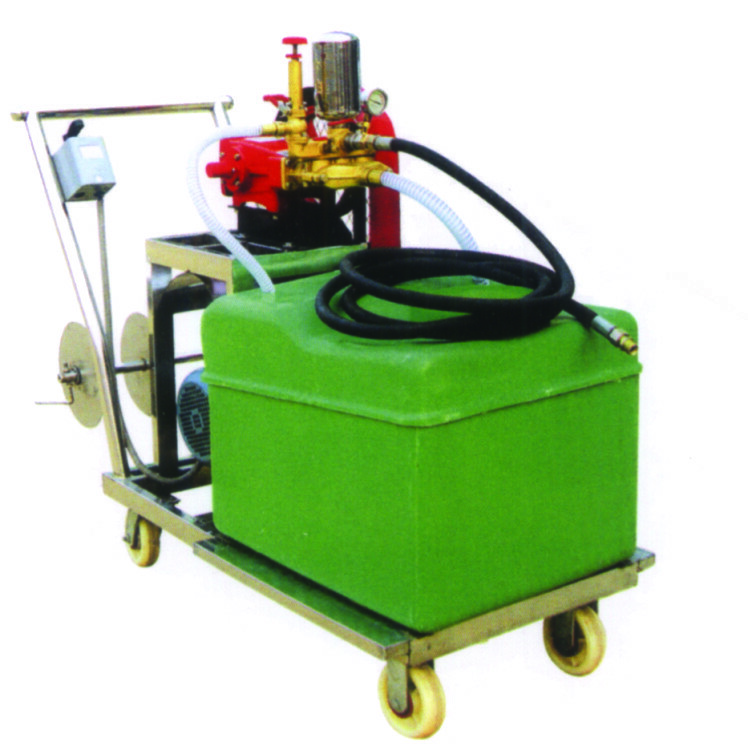 The high pressure fog system can make the liquid be the form of fog and full in the air. 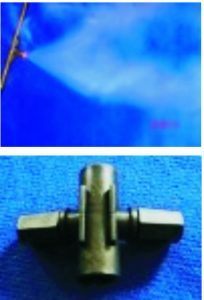 This characteristics s used in lowering temperature, adding humidity level, getting rid of dust, disinfection and immunity.